Home / Awards / Once… Twice… Three times a gold winner! Once… Twice… Three times a gold winner! Back in February, we were busily making and carefully packing 9 different chocolates, and then sending them off to be judged at this year’s Academy of Chocolate Awards. Our entries this year included some of our latest chocolate recipes, along with a couple of brand new creations which will be released soon. This year, the awards had more than 1200 entries from over 45 different countries, which is the biggest number to date. It’s wonderful to see such an explosion in craft chocolate, but also a bit daunting to think how many other talented chocolatiers from all over the world that we’re now competing against! 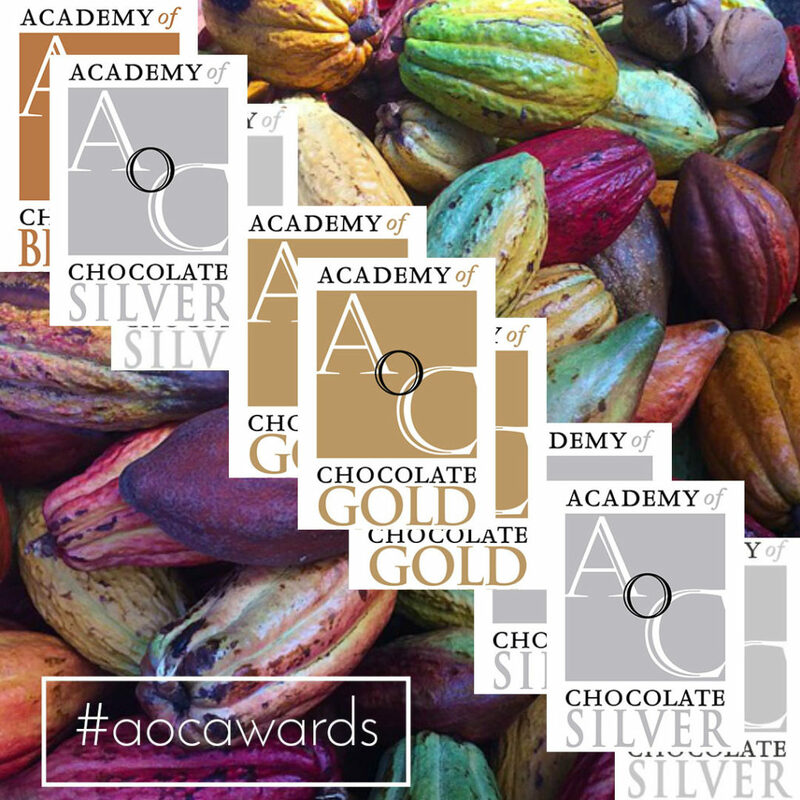 To see a full list of all the award winners, please visit the Academy of Chocolate Website. We were delighted to receive an award for every product entered, and especially proud to have received 3 out of only 11 Golds awarded to filled chocolates. The Gold awards will be presented at a ceremony in Claridge’s in July, where the winners of this year’s special additional awards will also be announced. The ceremony is a great opportunity for us to catch up and with all our chocolatier friends from around the UK who will also be celebrating their own awards, and even a few who will be travelling to it from all over the world. If you haven’t already tried some of our newest award winners, most can be found in our current chocolate selection boxes, and the Billionaire’s Praline is also available in larger form as a barre. You’ll have to wait a little longer to sample 2 of our Gold award winners however, as these will be part of a very special box created in collaboration with some of the UK’s best bean to bar chocolate makers. We’re currently putting the finishing touches to this box, so look out for an upcoming Newsletter with further details of what is sure to be a very special chocolate collection. If you’re not already signed up to receive our Newsletter by email, you can subscribe using the button below. We’ll soon be back to work developing exciting new recipes for next year, but for now it’s time to celebrate! 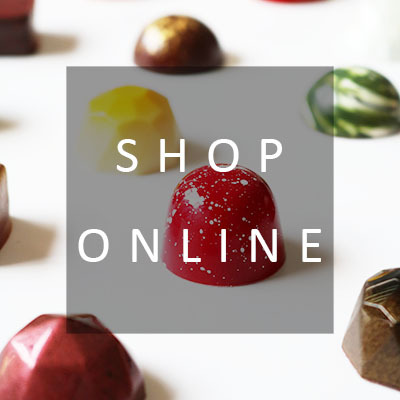 Subscribe to the Éponine Newsletter by clicking the button below and be the first to hear about special offers, along with new products, promotions and exclusive competitions throughout the year. Clicking on the button will open a new window or tab to take you to our signup form. Previous post: Chocolate on tour! Next stop, Ramsbottom…….